This entry was posted in How To's, MyBB and tagged GoMobile, mybb on March 21, 2015 by Tan Tuohy. I’m excited for MyBB 2.0 and I hope you are to. I ran across a thread here that lists what is confirmed for MyBB 2.0 by Staffers and thought I would share here. A framework will be used (was originally going to be Yii but doesn’t seem to be the case anymore). 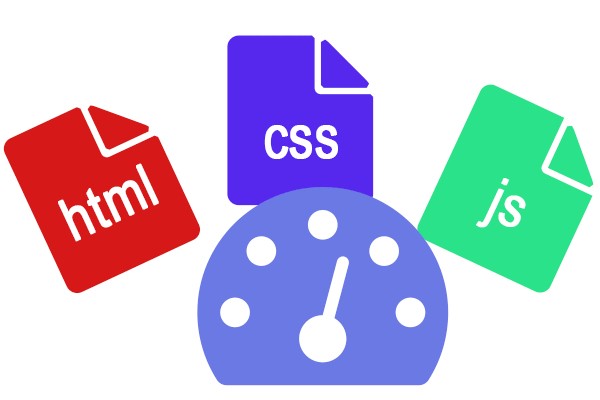 2.0 will use jquery(also used by yii as default js library). SEO friendly Url(as yii already provides easy way to do this). A WYSIWYG editor will be included with the option of disabling at the admin and user levels. An API will be available to make integration easier. There will be modal boxes in 2.0 as Matt wrote in this post. Threaded mode will be removed. This entry was posted in MyBB and tagged mybb 2.0 on March 12, 2015 by Tan Tuohy. This entry was posted in How To's and tagged how to, mybb, redirect template on March 10, 2015 by Tan Tuohy. 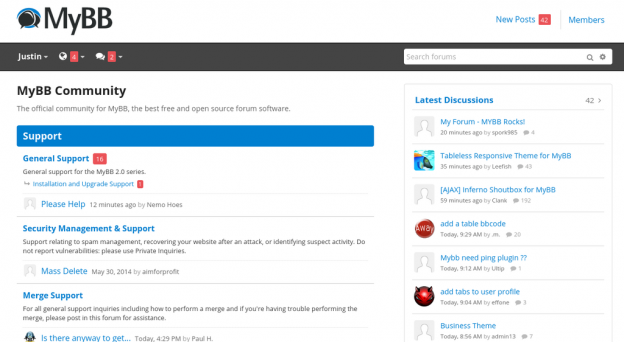 This post covers how to backup MyBB, and how to restore the backup you made earlier. The methods below do not require SSH or extensive technical knowledge. If you can navigate through options then you can follow my steps easily. 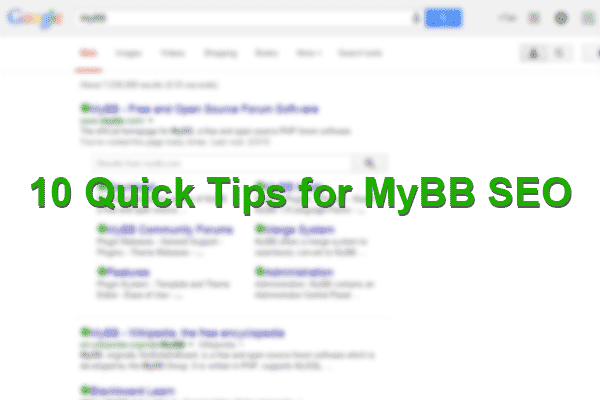 This entry was posted in How To's and tagged backup mybb, how to, restore mybb on March 5, 2015 by Tan Tuohy. This entry was posted in How To's, MyBB and tagged mobile plugin, mybb mobile on March 3, 2015 by Tan Tuohy. 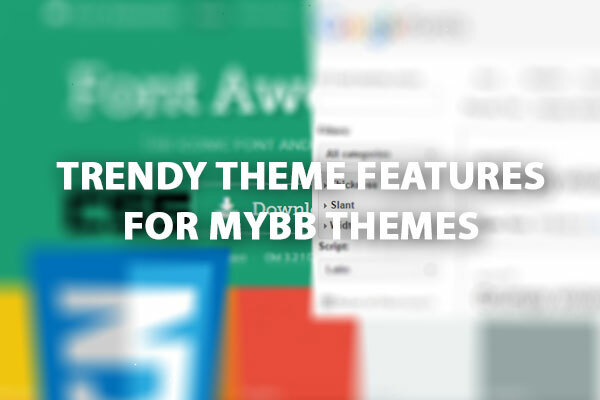 This entry was posted in MyBB and tagged metro theme, mybb theme on March 3, 2015 by Tan Tuohy.